However, there is no student loan police watching how you spend the cash. You need to properly use the student loan to further your education and career. A college degree is an important investment that prepares you for a great future. This covers the primary expenses of enrolling in your educational institution. In fact, it is the principal education-related expense. It varies widely depending on the kind of facility you are enrolled in. However, most students reduce this burden through scholarships, student financial aid, and helpful grants. The cost of living varies greatly. Generally, if you attend an urban-based educational institution you will find that your living costs will be higher than those of people in rural institutions. The reason for this is simple; housing is more expensive in urban areas. You can use the funds to pay for your accommodation and related expenses such as utilities. However, make sure you choose an affordable accommodation so that you don’t spend a significant chunk of your cash here. It can be expensive to travel to and from college. You can use the funds from the student loan to cover transportation-related expenses. This includes costs such as parking, fuel, or public transit expenses. There are ways to save on this, though, such as cycling or using alternative transportation. Consider joining a carpool to reduce driving expenses. Or walk if you live near the college. 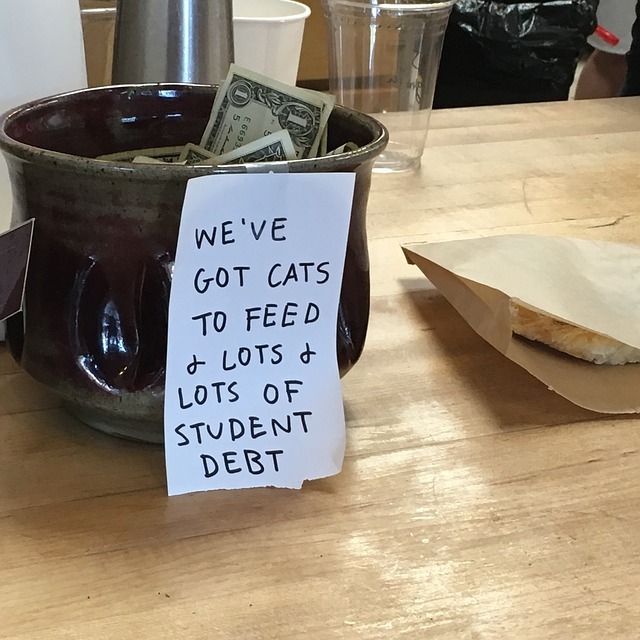 The student loan will help you meet your meal plan together with other food-related costs while in college. There are many types of meal plans on offer. These range from commuter meals to plans for those living full-time on campus. Take your time to evaluate the available options and choose the one that best suits your nutritional needs. You can use the proceeds from the student loan to buy a computer, textbooks and other essential equipment and supplies. Carefully evaluate your financial situation and decide on whether to purchase new items or used and refurbished equipment. In fact, you can make significant savings by purchasing factory refurbished electronics. Often, these are as good as the new ones and come at much cheaper prices. This will allow you to keep the costs down and use the saving for other important activities. Also, consider purchasing used books in excellent condition. Besides, it is worth talking to your professors at the start of the term to find out if you can purchase earlier editions of some textbooks. Explore ways of keeping classroom expense down. There are several ways to reduce the amount you will have to repay after your graduation. Utilize grants, scholarships, and work-study opportunities. These can provide with additional funds and reduce your need to borrow money. Where you need a realistic loan, first consider taking out the federal student loans. These loans come with a low and fixed interest rate. Besides, if you are entitled to need-based assistance, the interest will only start accruing after you graduate. This will ease your debt burden. In case you have reached the annual or lifetime limits imposed on the federal direct loans, evaluate the private student loan options. This is because it can be a better alternative to federal plus loans. 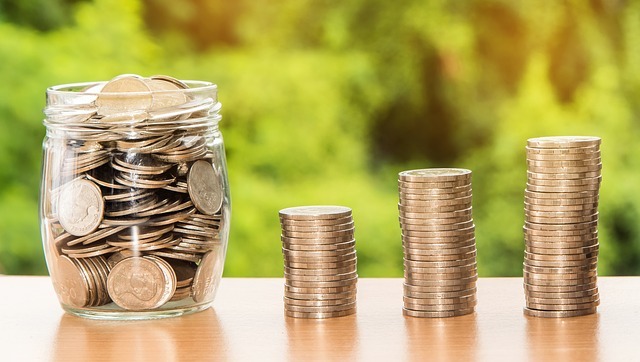 In fact, the private loans may be more competitively priced compared with the federal plus loans and can help you bridge the college financial gaps. However, it is also tempting to use the proceeds of the loan to cover non-essentials costs. 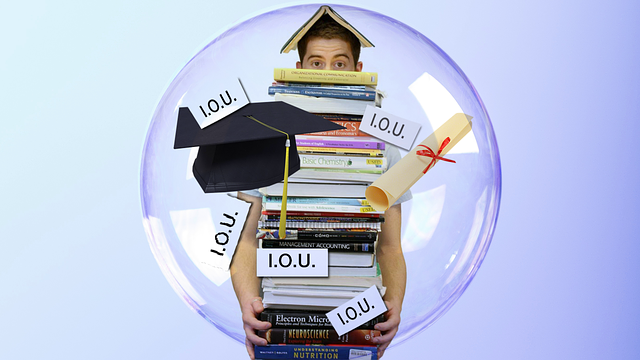 How often do you hear stories about students who squandered their loans on impulsive purchases? Some students use their loans for things like cars, trips, entertainment, and electronic gadgets such Smartphone, stereos, TVs etc. Use your student loan wisely. 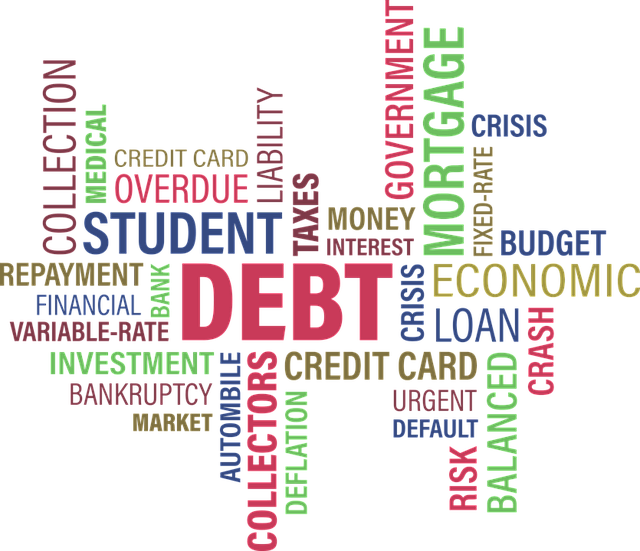 So avoid using the proceeds of the student loan to meet expenses such as clothes, leisure travel, entertainment, down payments, business expenses, and other non-essential expenses. A student loan can help you further your career and achieve your dreams. A college degree is an important investment in furthering your career. In fact, more often than not, a degree opens doors and takes people places. For instance, 11.6 million jobs were created in the recent economic recovery in the United States. Three out of four jobs went to people holding a bachelors degree or above. Use your student loan wisely.